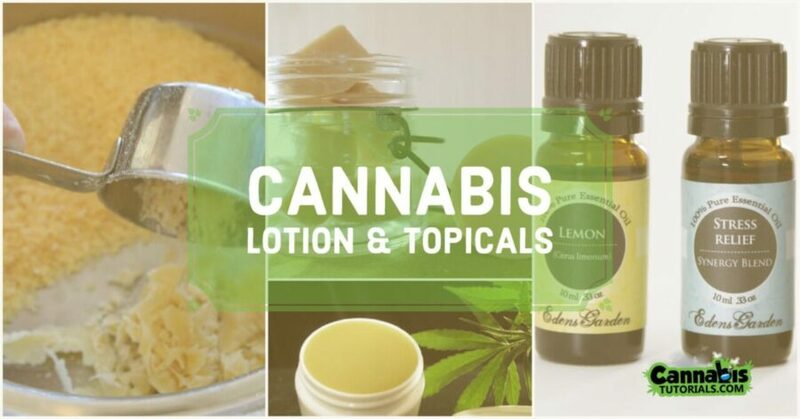 Cannabis lotion is an amazing way to combat illnesses that need a precise delivery system. Making your own medicine also means you can tweak the recipe to suit yourself even better. Marijuana infused ointments have relaxing, anti-inflammatory, decongestant and regenerative properties that can be used for treating terrible ailments like rheumatoid arthritis, lupus, dermatitis, and psoriasis. With new research being conducted all the time, the list will likely grow. So let’s get going and make some powerful medicine! For the best results, when choosing what kind marijuana to use, keep in mind what the intended use is going to be and research the best strains for you. If using buds, you’ll need 1/2 oz for a 1/2 cup of ointment. If you’re using hash, use a 1/4 oz, and if you are lucky enough to have oil, a 1/8 oz will do. Before you add your marijuana to the ointment, make sure you decarboxylate it for maximum potency. Simply spread your finely ground buds on a cookie sheet, cover with tinfoil and bake at 230°F for 45 mins. One of the advantages of making your own ointment is the ability to choose your own ingredients. Shea Butter, Coconut Oil, and Beeswax are the most popular choices and you can even use your existing ointments. Shea Butter or Coconut Oil is best if the ointment is for your skin and since beeswax is harder, it’s ideal for lip balm. After you have your base picked out it’s time to pick out any extras you might want to add to your marijuana ointment or cannabalm. You can combine coconut oil with beeswax or Shea butter to soften your ointment and increase penetration and almond or grapeseed oil can be added to make your ointment less greasy. Another popular option is to add aloe vera gel to reduce the level of greasiness and add antibacterial properties. 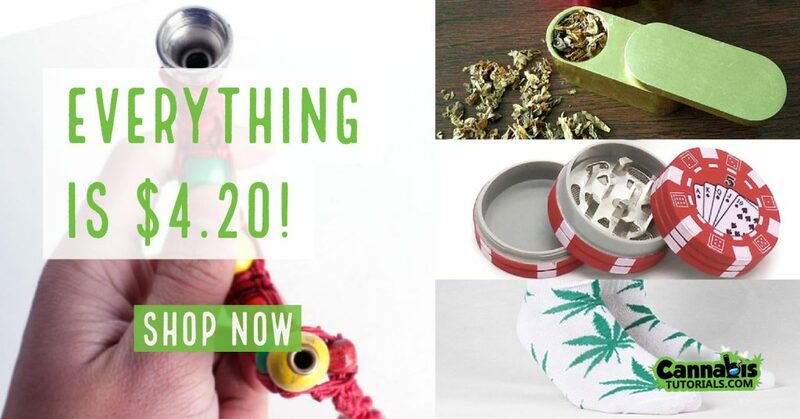 Get everything you need (marijuana, base, any extras, double boiler or pot, strainer or cheesecloth, storage container, and some sort of stirring device). Put your double boiler or pot on medium-low and add your base. Make sure it doesn’t get hot enough to boil and stays under 240 degrees. Add your decarboxylated marijuana. Simmer, stirring occasionally, for at least 30 minutes. If you’re adding any extras, add them now. Strain into your storage container and let cool. Store in a cool dark place for up to 2 months! Why is the shelf life so short? What ingredient/s make it this short? Or is there degrading of the cannabis due to mixing it all together……thank So! If you steep the herb in a crock pot, on low, for 24 hours, you will end up with a much more effective salve. Hi I am knew to this. I want to use the crockpot method and coconut oil. Can you tell me what goes in the crock pot fo the 3 days? I mean like the portions. My coconut salve is good for pain but it has a very hard smell. Have any idea,s what has made it smell like that! I love the scent but if you are going out in public add a few drops of tea tree oil. Masks the smell and adds more healing properties too. camphor and tiger balm for the menthol . how much of each would be recommended? Add more beeswax, that will harden it slightly and it will melt at a higher temperature. October 11, 2017 0 How Long Does Weed Stay in Your System? Subscribe today for exclusive content and updates of new tutorials. 100% Privacy Guaranteed. Unsubscribe at Anytime.